When was the last time you revisited your payables bill processing? What if I told you how to save 200 minutes of time each week per 100 invoices? That’s over 3 hours of processing time every week! For an AP bill with three lines of expense distribution, it takes about five minutes to look at the document and make the entry, after you get it from email, snail mail, or fax. Then it takes another two minutes just to scan or file and attach a document into the system. With AP Inbox Assist, you can skip that last 2 minutes. If you enter 100 invoices per week, we just freed up 200 minutes of time (which equals dollars and adds up!). Not to mention the countless minutes saved from avoiding attaching the wrong bill (or failing to attach it at all!) You may not have to leave your desk, and still add dollars to the bottom line. 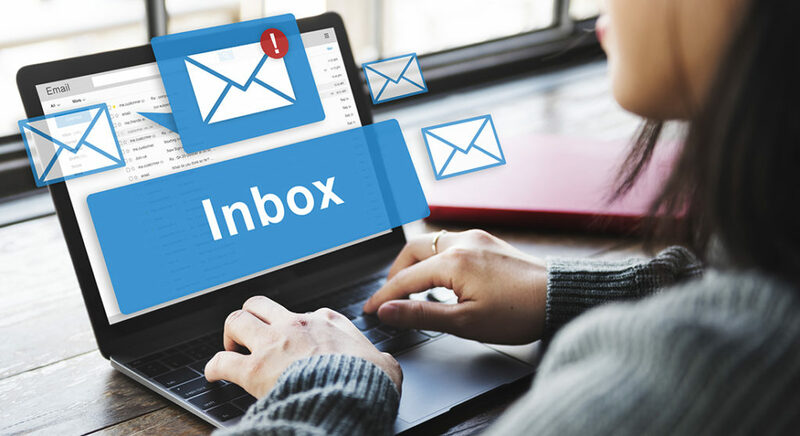 You can also have the inbound emails with the bills split amongst multiple people for those times when you are trying to meet a deadline, like month-end closing. Everyone is sharing the wealth and becoming more efficient. Spend more time analyzing your vendors – not entering their bills! For more information on this and the other awesome add-on products for Acumatica, join us for our monthly “flash demo.” Tom Bardwil of Crestwood will quickly highlight the best features and how they save you and your team time, money, and (most importantly) sanity. 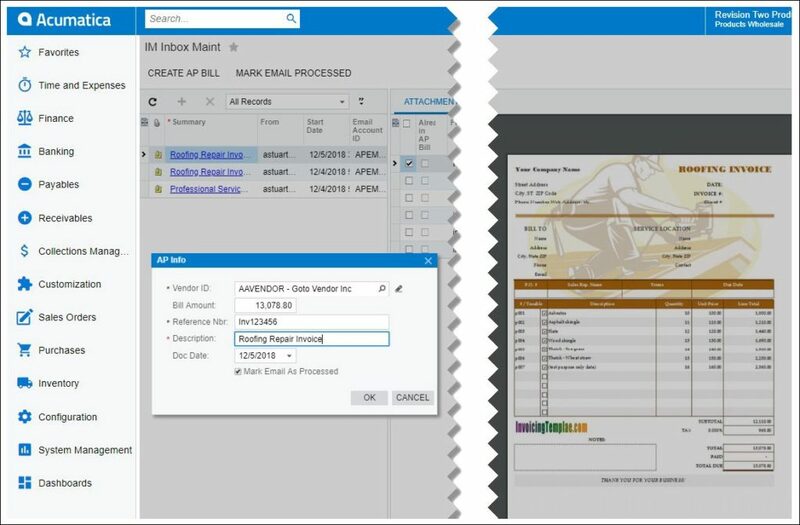 Learn more and purchase AP Inbox Assist for Acumatica here.